Thank you to everyone who has ordered the 14th edition of the Compassionate Shopping Guide since it was released in July this year! We’ve had a fantastic response to the new guide and have gained lots of new supporters of cruelty-free shopping. It is encouraging to see that a growing number of people are demanding products that have not caused pain and suffering to animals during their production. Shoppers are also becoming increasingly aware that by purchasing certain non-endorsed brands, they might be supporting animal testing carried out by a parent company. For more information, please read the Cruelty-Free Shopping section on our website. Everyone who purchased their guide prior to 31st December 2015 was automatically entered into a draw to win fantastic prizes that were kindly donated by our endorsed cruelty-free companies. If you already have a Compassionate Shopping Guide, why not encourage friends and family to shop with a clear conscience, without unintentionally funding animal testing? 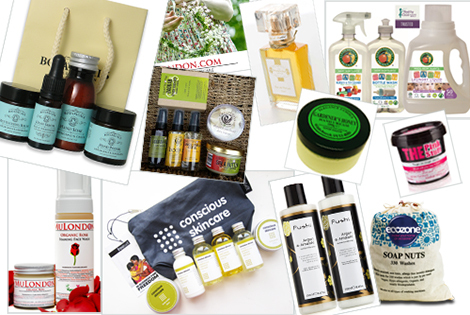 SUPPORT OUR CRUELTY-FREE COMPANIES... ORDER YOUR COMPASSIONATE SHOPPING GUIDE TODAY!